Some of the colours previously available have now been discontinued - but don't worry if you need to replace a broken part. 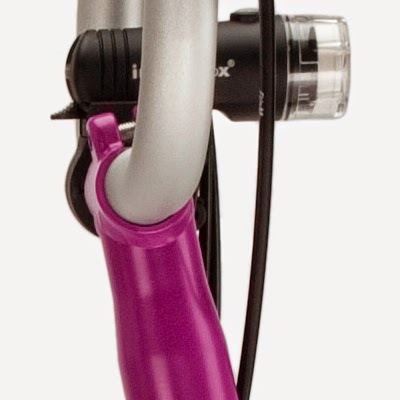 Brompton still supply frame parts for all colours that they have ever produced - even the old gloss paint finish. There is however a slight price and possibly time penalty for the non-current colours, as they have to be painted specially. 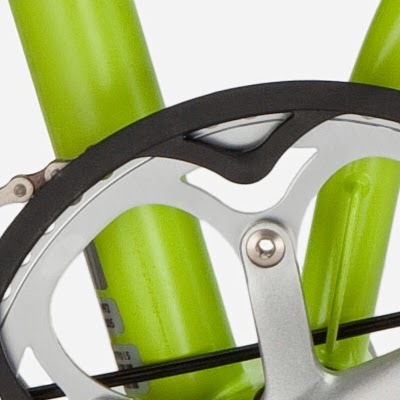 Any replacement frame parts must be supplied and fitted by an authorised Brompton dealer - so no DIY replacements.